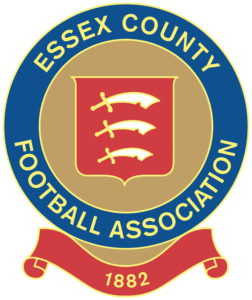 At the last members’ meeting, a unanimous decision was taken for Clapton Community Football Club to expand into the realm of video games. Why? The gaming industry is now bigger than the industries of music and film combined, yet it’s a space often abandoned by the left. As a result, right-wing ideas and politics have developed in the vacuum. Many professional football teams have already established esports teams as a commercial tool, but we’d like to see Clapton CFC move into esports in a different way, focusing on spreading the club’s core values of inclusivity, diversity and anti-fascism. In order to get there at some point, we’re beginning by organising gaming socials for Clapton members and non-members alike. The first one is on 11th of April from 6:30pm at ExFed in N4. Bring yourself, your mum, kids and your pals, whether they’re gamers or not! No need to book, just turn up. We’ll have arcade machines, consoles and even PC games on offer. There might even be a small Tetris tournament. You can BYOB, there’s a cheap bar and stone-baked pizza next door too. It doesn’t matter! Come and hang out with the members, staff and players of CCFC, have a tinnie or juice, spectate and maybe get involved with a game – retro or new – that you’ll certainly have played at some point. We have a load of them pre-installed so the choice will be huge. Anything you wish, really! Suggestions are definitely welcome. Amaaaazing! 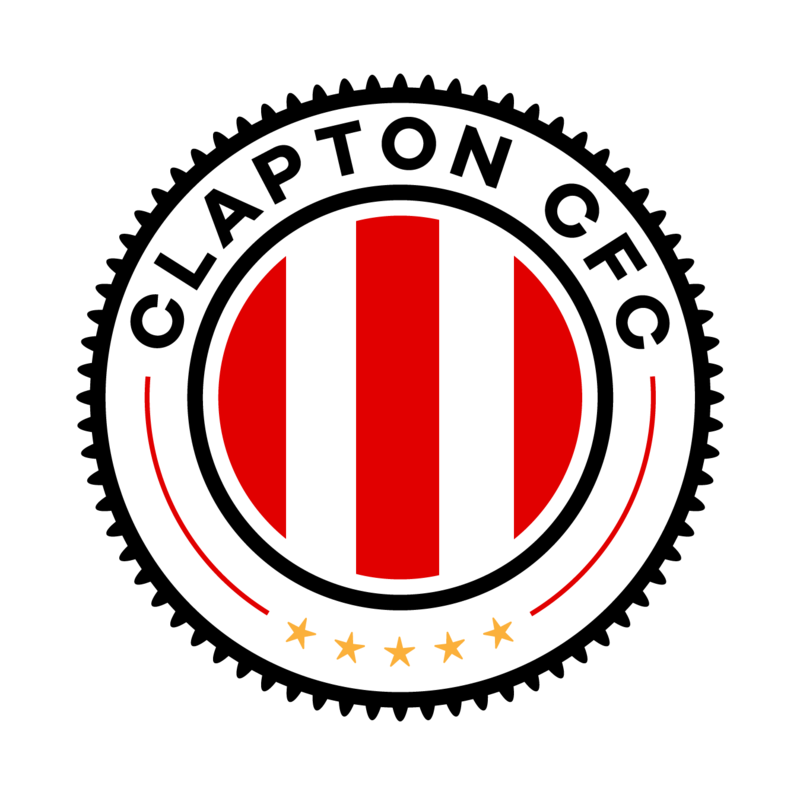 Please email info@claptoncfc.co.uk or DM us on Twitter and we’ll get you in touch with the mini committee organising the socials. Bring your own hardware if you want to (controllers, mice, keyboards, joysticks). If you have something cool to show off, bring banners, leaflets for your cause, anything. Absolutely not! This is for all ages! You’ll be surprised how many older nerds there are. The Clapton CFC Esports social is on 11th of April. 6:30pm at ExFed, 199 Eade Rd, Harringay Warehouse District. London N4 1DN, Join the Facebook event.